The angle of the sun tells lies! I don’t often feel tall among adults; why would I? But there was one time – just one – where I simply towered. Some years ago, while exploring Buenos Aires, I needed to use the bathroom in the local mall. I entered the room and dutifully joined the long queue outside the cubicles. Public loos are not really conducive to conversation, especially when you don’t speak the language so I kept my head bowed so as not to seem too nosey. But in order to see how much longer I had to wait I raised my head and saw a line of heads reflected in the mirror in front of me. One was much higher than the others. I looked closer. It was me … a tall me! I was a good head and shoulders taller than anyone else. What was my first thought? After squaring my shoulders and rising to my full height, I chuckled to myself thinking that they might well be looking at the amazon in the line and envying my long legs! They are so – not long! This entry was posted in Photography, Uncategorized and tagged #WPC:From above, Buenos Aires, light, sun on May 6, 2013 by Rossi. Nothing quite like watching other people work! I had intended to post a new urban picture every night this week showing you scenes that had caught my eye. However, other things got in the way and I failed! So here I sit on a Friday night – one more opportunity before this challenge expires and the next is set. So rather than take you to another country, in another time – here’s another street scene from Buenos Aires. 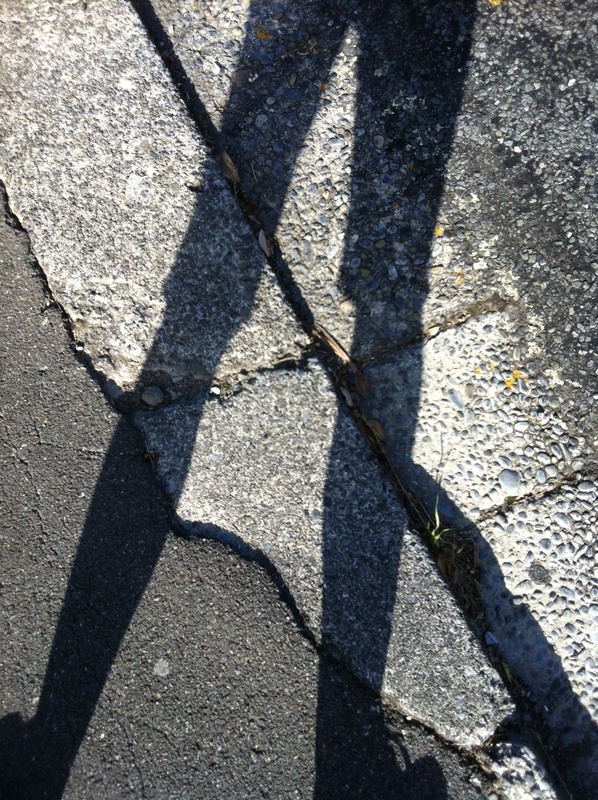 Still in the Caminita. If anyone knows the translation for ‘Desvio’ I’d be very grateful. Of course, I could look it up myself, but that wouldn’t be as much fun. 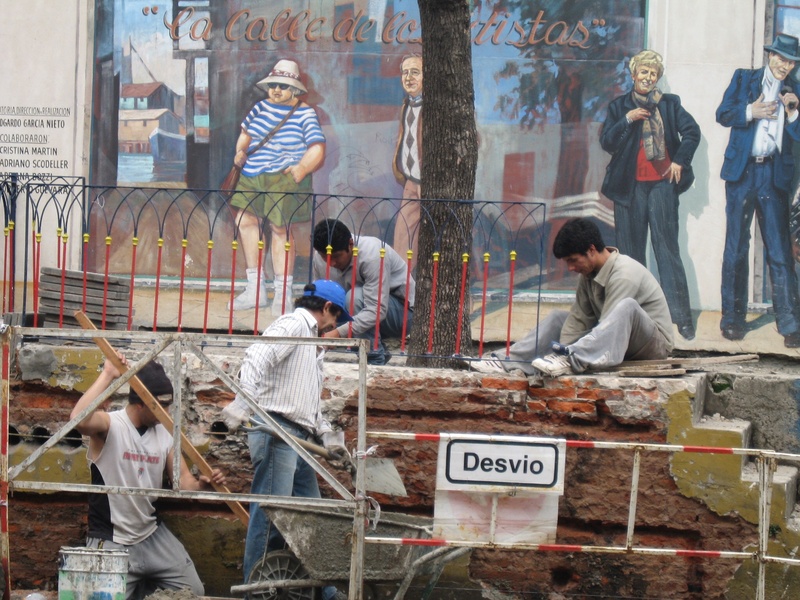 This entry was posted in Photography, Travel and tagged #DPchallenge, Buenos Aires, Caminita, urban on August 31, 2012 by Rossi. 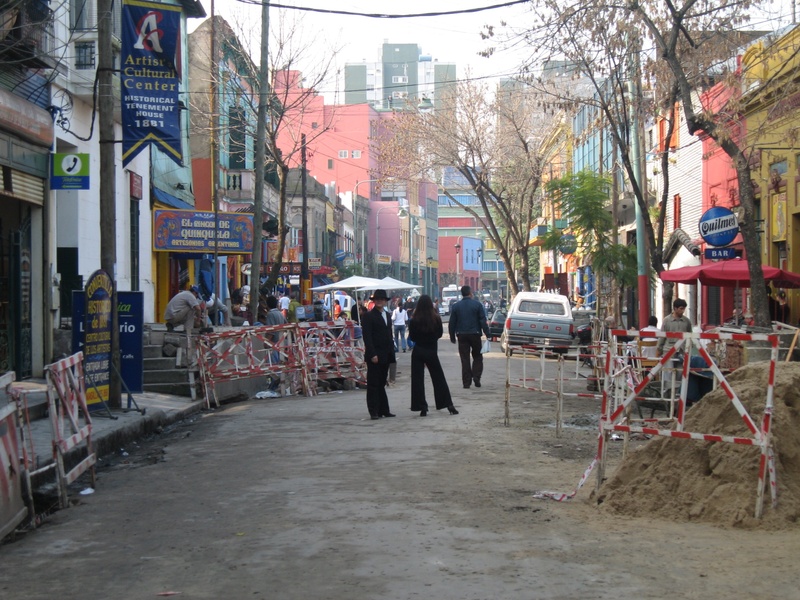 When I saw the theme for this weeks challenge, I immediately thought of this photo taken in 2006 on a visit to Buenos Aires. I’ve always loved this photo with its combination of urban grunge and style. I hope it appeals to you too. Photographed in the Caminita District, Buenos Aires, Argentina. This entry was posted in Photography, Travel and tagged #DPphotochallenge, Argentina, Buenos Aires, Caminita, Urban chic on August 25, 2012 by Rossi.